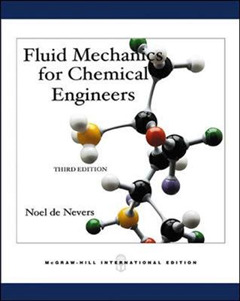 "Fluid Mechanics for Chemical Engineers, Third Edition" retains the characteristics that made this introductory text a success in prior editions. 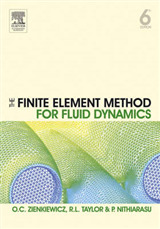 It is still a book that emphasizes material and energy balances and maintains a practical orientation throughout. No more math is included than is required to understand the concepts presented. 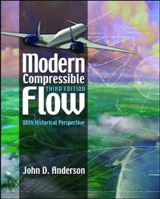 To meet the demands of today's market, the author has included many problems suitable for solution by computer. 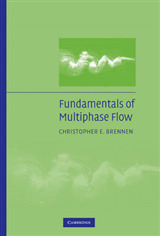 Two brand new chapters are included. 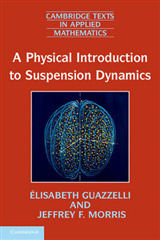 The first, on mixing, augments the book's coverage of practical issues encountered in this field. 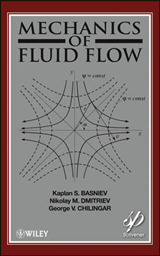 The second, on computational fluid dynamics CFD, shows students the connection between hand and computational fluid dynamics.